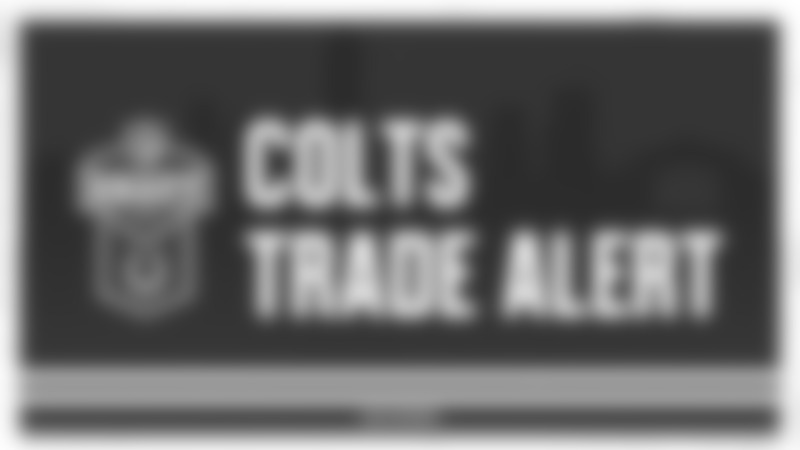 *INDIANAPOLIS — *Jack Mewhort is back in the fold.  The free agent guard/tackle, who turns 27 in August, has re-signed with the Indianapolis Colts, the team announced today. When healthy, Mewhort has proven to be a solid interior lineman for the team, but nagging injuries to his knees have limited him to play, and start, in just 15 games total the last two seasons in Indianapolis. Mewhort, a second-round pick by the Colts in the 2014 NFL Draft, certainly looked the part his first two seasons in the league, as he started all 30 games in which he played at both left guard and right tackle and was consistently considered one of the better young offensive linemen in the NFL. But in 2016, Mewhort suffered a scary-looking knee injury during the preseason, but was able to return in time for the start of the regular season. He landed back on the injury report by mid-October with a triceps injury, however, and had to miss three games. Then, finally, in the Colts’ Week 14 game against the Houston Texans, Mewhort suffered yet another serious knee injury — this time one that shelved him for good, and he was placed on Injured Reserve and underwent surgery. Heading into training camp in 2017, the team was obviously being careful with Mewhort, giving him plenty of rest days and keeping him out of the final two preseason games. But after trying to battle his way through the first five games of the regular season, the knee issues were just too much, and Mewhort’s season ended on IR once again. With his rookie contract expiring at the end of the 2017 league year, Mewhort hit the free agent market for the first time in his career. He had expressed his desire to find a way to remain with the Colts, and he was able to work out a reported one-year deal to stay in Indianapolis and continue competing for a starting job. 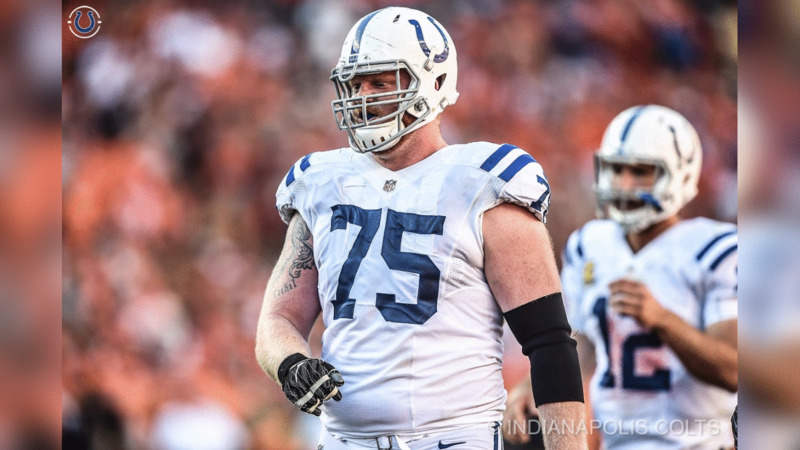 Mewhort becomes the second offensive lineman signed in free agency, as the Colts on Tuesday reached a deal with veteran guard/center Matt Slauson. Anthony Castonzo (left tackle) and Ryan Kelly (center) are back in the starting lineup for the Colts in 2018, but several other players — Mewhort, Slauson, Jeremy Vujnovich, Joe Haeg, Denzelle Good, Le'Raven Clark, Mark Glowinski, Isaiah Williams, Tyreek Burwell, Deyshawn Bond and Anthony Fabiano — are all on the offseason roster and will look to compete for the remaining spots moving forward. 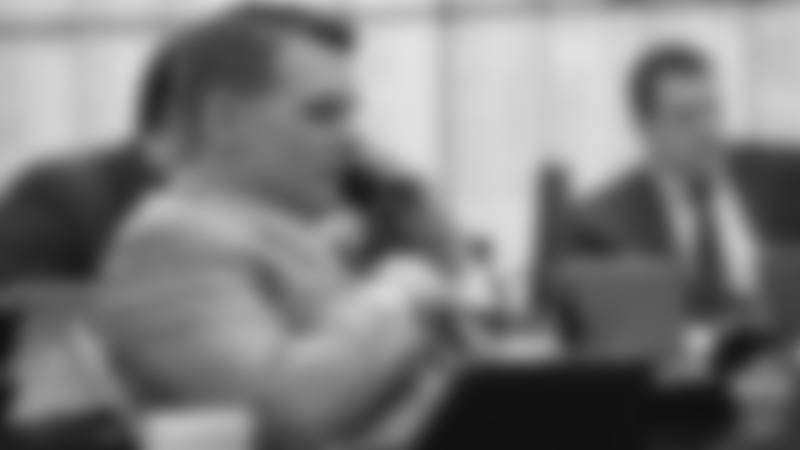 General manager Chris Ballard has also expressed an interest in addressing the offensive line in the draft this year.